Hey guys, sorry for this short notification. Due to my assignment, I will be inactive until post February 6. At verge of cliff hanging... Man! So many events I am missing out! The party of the century especially. Not that I got invited but yeah. My degree comes first. Double Sigh. Wish me luck. I really don't want to flunk this certificate. Beauty tattoo is the "In Thing" of today's beauty technology. Not to say that we are lazy, but wouldn't it be great if we could omit constant need to reapply our lipstick after a cup of coffee? We can even cry and still look beautiful after watching 1 Litre of Tears. Imagine the amount of time we can save from fixing those flaws all the time! I received this Shizens Lip Tattoo from last year's The Butterfly Beauty Christmas Party. Thank you, lovely Tammy and her beauty comrades for making things possible. 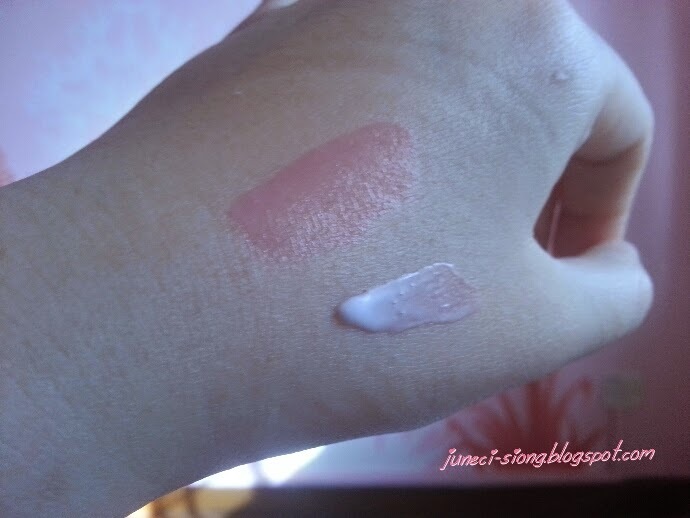 Actually, I have used before Lip Tattoo from Kji&Co. You can read my review here. 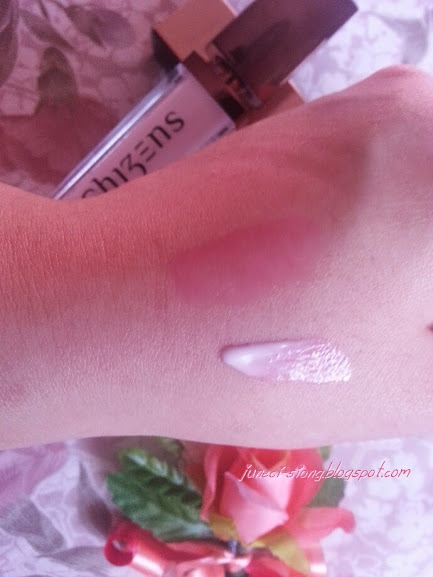 However, Shizens Lip Tattoo comes with a wand applicator which is fairly different from the previous product that I have used before, so it's an eye opening. According to the Shizens product description, the Lip Tattoo provides moisture, as well as relieve formation of fine lines on our lips. It also aids in lightening of dark pigmented lips before turning into natural pink or rose tones. Upon application, I was surprised by the lightness of this Lip Tattoo. 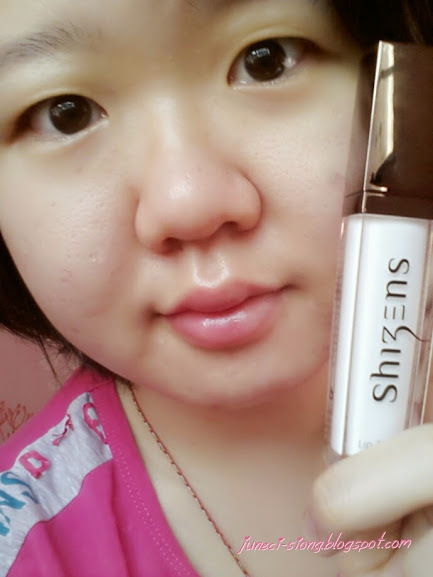 It has no fragrance or sticky oily sensation like conventional Lip Gloss. You can barely feel it there. The colour changes from white to pink according to each individuals temperature, within 1 minute of application. However, the moisture could only last about 30 minutes and there will be a need to reapply. There are some friends of mine who uses this lip tattoo as cheek stain. Creative idea! Shall try that some day. SHIZENS is now available at most major outlets. You can find out more information on their beauty beauty products and store location from their Facebook or Website. It's the new beginning of 2015! I wouldn't say that I didn't enjoy myself because I met a whole new bunch of blogger friends with great experience! Every year, resolutions are renewed and this is the time where we look back to see how much have we accomplished. Have you achieved yours? I will put in more effort to complete the resolutions that I had to carry forward to this year. Joining this mission is very simple. You'll need to post a weekly picture of yours with the Tummy circumference in inches for 60 days (which is 2 months) to keep track of your progress. The participant who lost the most inches wins. THERE ARE MANY ATTRACTIVE PRIZES TO BE WON! It has been 4 weeks since I started consuming Slender U. 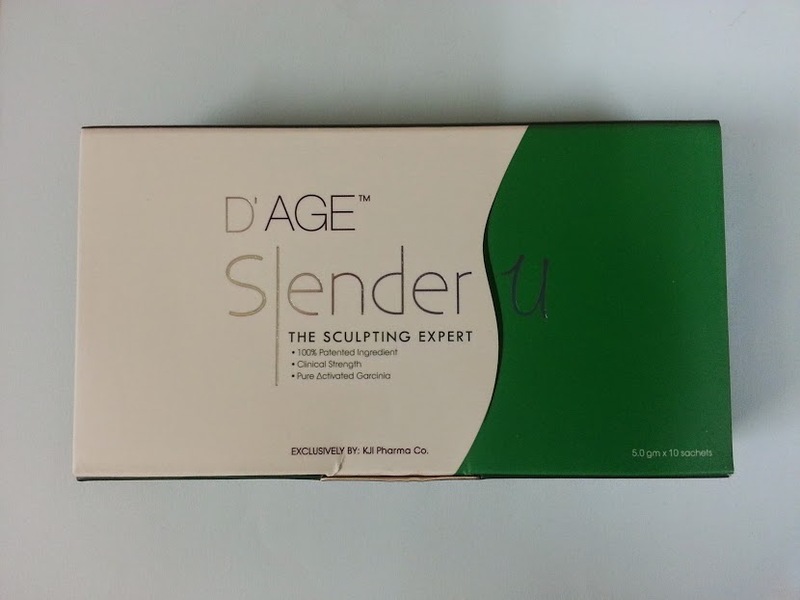 The Slender U is made of 100% Patented Ingredients with proven Clinical Strength. 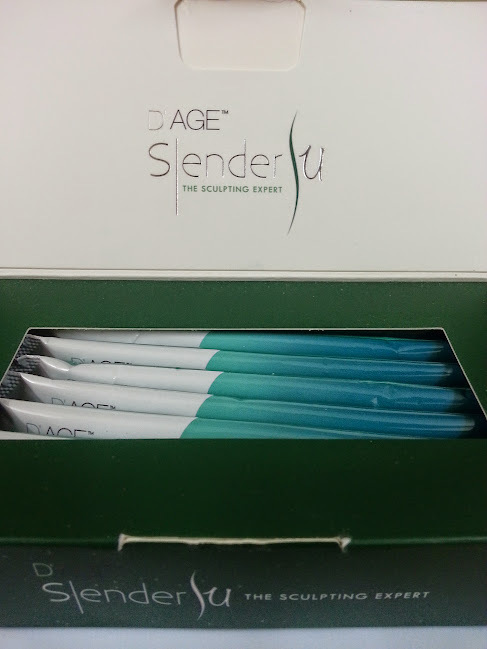 Slender U comes in 10 and 30 sachets, each sachet weighing of 5.0 gms. Active ingredients consist of Activated Garcinia Cambogia and Kiwi Juice Powder. research, HCA is found to help reduce cholesterol and sugar level. 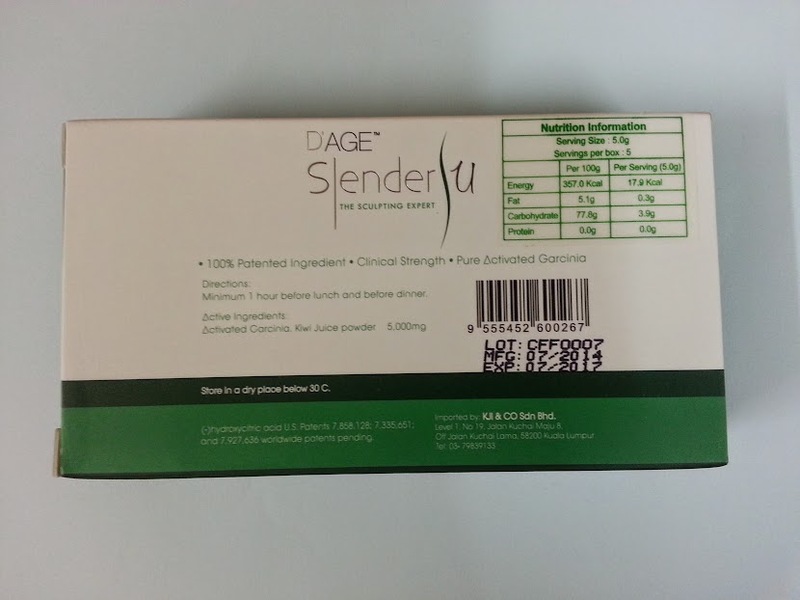 Directions: Mix one sachet of Slender U in water and consume it 1 HOUR before lunch and dinner. Price : 10 sachets: RM 88. Join me on the Weight Lost Challenge by clicking HERE.